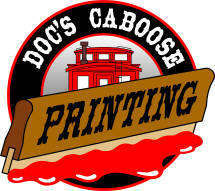 Welcome to the Doc's Caboose Warehouse Websites! and Union Avenue, just a few feet from the Union Pacific Railroad mainline. 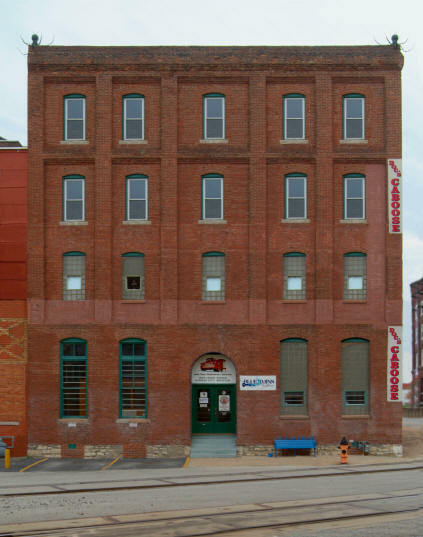 Artists Studio Spaces are available in the Doc's Caboose Building!